FIVE people have been injured and taken to hospital after a two-vehicle collision on the AP-7 on the Costa del Sol this afternoon (Tuesday). The accident happened on the stretch of motorway near Benalmadena. 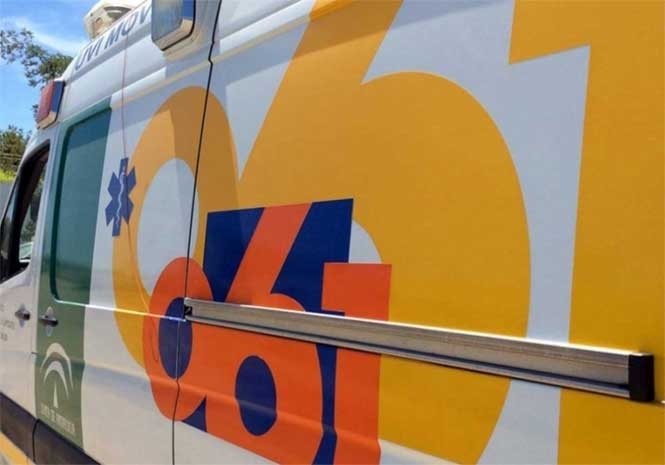 Earlier today the 112 Andalucia emergency control centre confirmed that one man died in a head-on smash between two cars on the A-401 at Huelma in the province of Jaen.